We learn much about life from our primary relationships, especially our parents, who are imperfect. When we were young, they modeled beliefs and behaviors they learned from their parents—who were also imperfect. Unfortunately, this cycle goes on and on, damaging one generation after the other. Most of us have learned erroneous ideas about life, about who we are, about who others are, and about who God is. As a result, our lives and our relationships have suffered. Even worse, since this is all we knew, we continue this faulty imprinting, damaging future generations without knowing that is what we are doing. 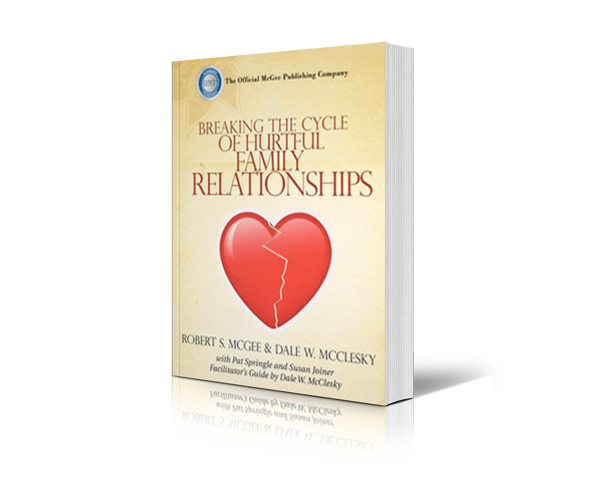 Breaking the Cycle of Hurtful Family Relationships helps identify these harmful patterns. Using it will also help you develop healthy relationships with others. Breaking the Cycle of Hurtful Family Relationships helps you learn how God, speaking through His Word, reshapes false perceptions. By understanding who God really is, you will experience His love, forgiveness, and power in all of the circumstances of your life. 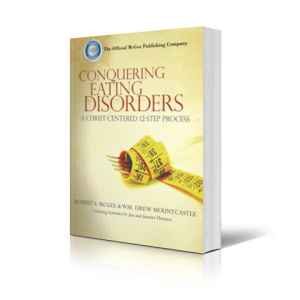 Robert S McGee is a professional counselor, lecturer, and author of the book, The Search For Significance. He also is founder and president of Rapha, a nationally recognized health care organization that provided in-hospital psychiatric and substance abuse treatment from a Christian perspective in hospitals and treatment centers across the United States. Pat Springle is president of Baxter Press. He is former senior vice president for Rapha Resources and served on the staff of Campus Crusade for Christ for 18 years. 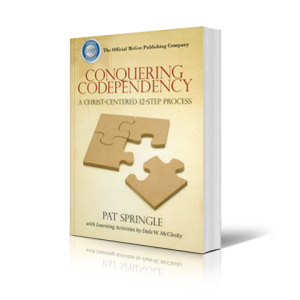 Jim Craddock is the founder and president of Scope Ministries International, a biblical counseling ministry, which seeks to meet the spiritual and emotional needs of persons, by helping them apply principles from the Bible. Dale McCleskey has served as LIFE Support Group Series editor at the Baptist Sunday School Board, has been a pastor in New Mexico and has led and participated in support groups for many years. Breaking of Hurtful Family Relationships Leader’s Guide provides administrative guidance and suggested activities for the small discovery group study. 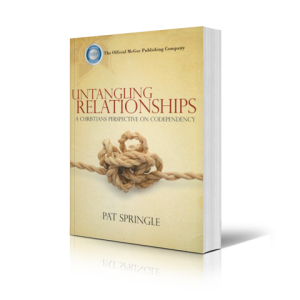 This book provides leadership suggestions for weekly group sessions. 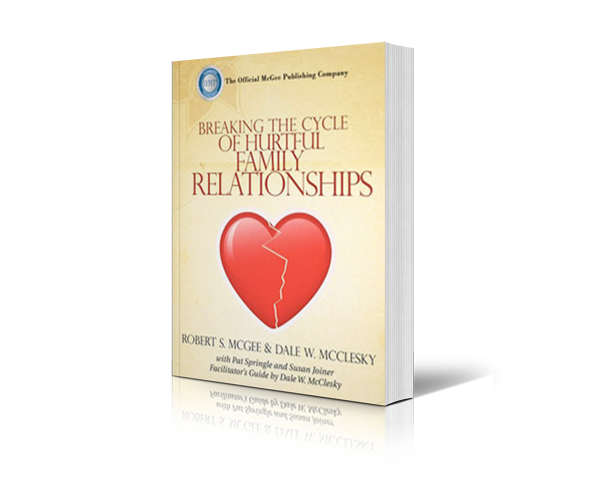 Breaking the Cycle of Hurtful Family Relationships member’s book is a 12-unit course designed for a combination of individual and small discovery group study.